Actress Kayal Anandhi and actor Tamizh’s film together is the movie En Aaloda Seruppa Kaanom. It has a whacky title and the film is being directed by Jagannaath with music by Ishaan Dev. The audio and the music had been launched through Gautham Menon’s Ondraga Entertainment. 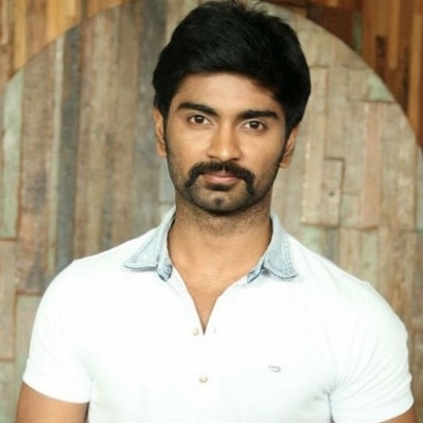 The latest is that, actor Atharvaa extended his support to this team by releasing it’s teaser today. A kind gesture by this star for this upcoming team. The movie’s Seruppu song had also been sung by Simbu. Pandigai had a small promotion on social media done by celebrities like Arya, Siddharth and Venkat Prabhu. The movie has music by RH Vikram of Rangoon fame and it has been produced by Vijayalakshmi Ahathian. 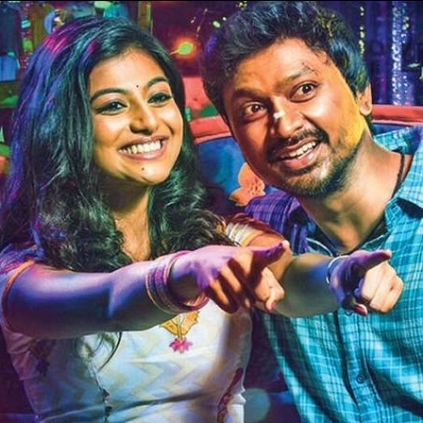 Krishna's Next Is Titled As Pandigai With Anandhi As The Heroine. People looking for online information on Anandhi, Tamizh will find this news story useful.